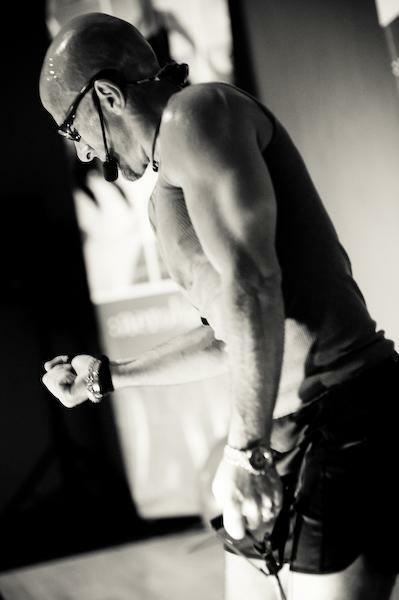 I have over 20 years of owning, operating, and working as a fitness professional. Testimonials and full details, and references are available via my web site. Willing to travel for large classes and presentations. Feel free to call, email, or facebook for more information!